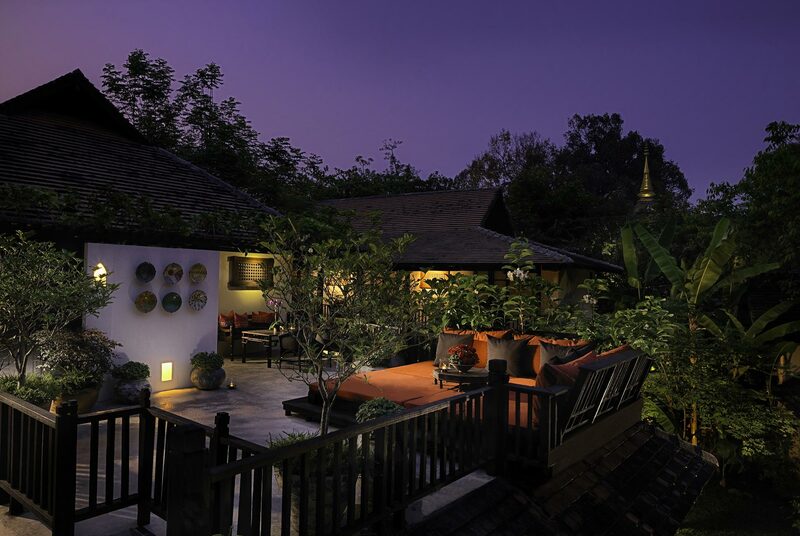 A charming boutique property inspired by local history and culture, Tamarind Village combines the winning elements of design, service and comfort in a stylish Chiang Mai hotel that offers guests a tranquil setting, genuine hospitality and attention to detail throughout. As part of the Premier Group of Companies, we have a strong and longstanding commitment to our staff, our community and for those in need in our society and we actively support and donate a portion of our annual profit to these causes and to own company-run charitable organizations, Pan Kan, Food4Good and the Yuvabhadhana children’s scholarship fund. Explore this section to learn more about who we are and about our philosophy of sustainable business practices.